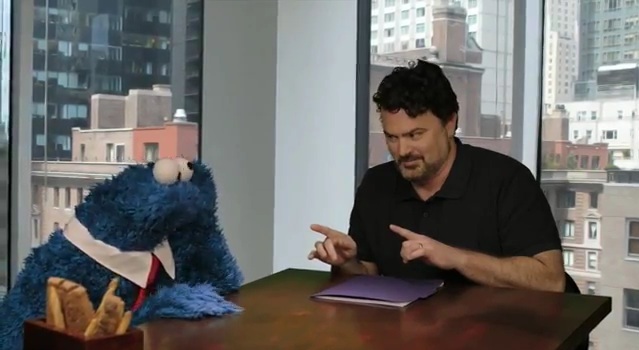 Your kids want to play games, too, and Sesame Street: Once Upon a Monster is aiming for their tiny allowance dollars. If you don't have kids, I don't know... get back to the killing, I guess? Once Upon a Monster is an exclusive Xbox 360 Kinect title. It will be out on October 11th, and it supports two player local co-op. Page created in 0.2876 seconds.